CHAPAS CUBIERTAS DE PANEL DE SANDWICH. SEGURIDAD PARA FILTRACIONES DE AGUA, HUMEDAD Y FRIO. 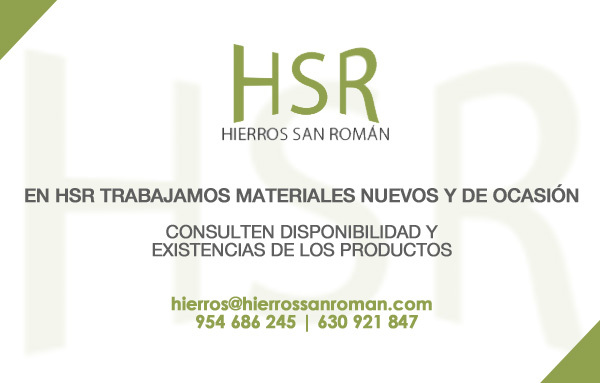 UTILIZACION PARA CUBIERTAS INDUSTRIAL Y COMERCIAL, CONSTRUCCION DE CASETAS INDUSTRIAL Y COMERCIAL, CONSTRUCCION DE CASETAS, PORCHES, COBERTIZOS, GARAJES Y HABITACIONES. 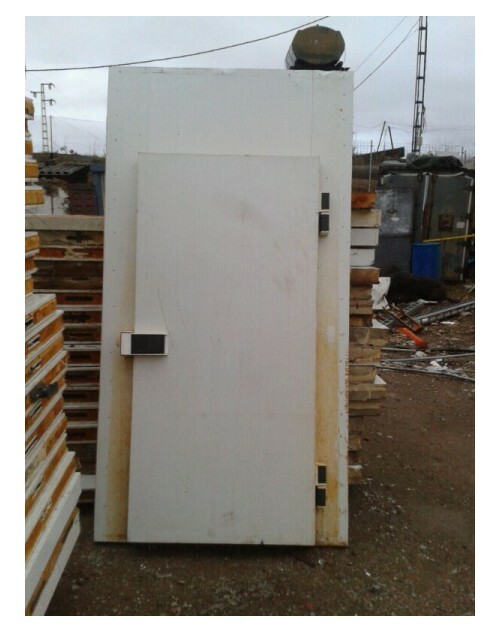 DISPONEMOS DE AMPLIOS RECORTES DE DESMONTAJES, ASI COMO VARIAS PUERTAS VALIDAS PARA FRIO Y CONGELACION. CHAPA AISLANTE Hay 3 productos.